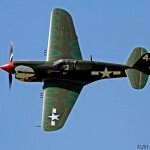 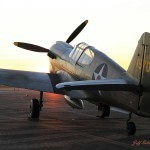 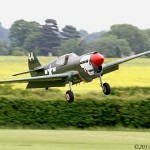 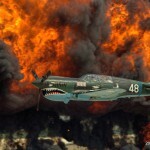 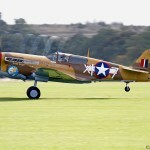 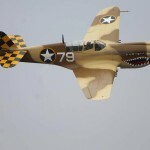 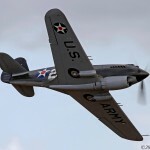 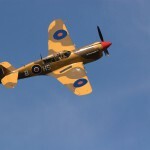 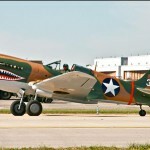 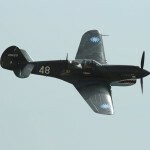 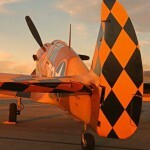 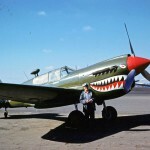 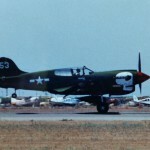 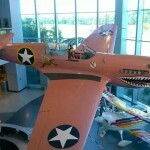 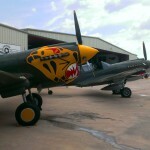 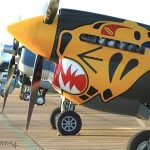 Thank you to all of our fans for submitting to our P-40 Warhawk theme week! 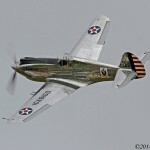 We were very happy to see all the different paint schemes from our fans. 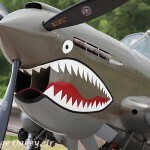 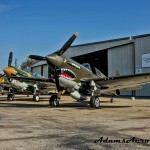 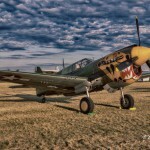 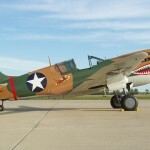 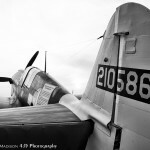 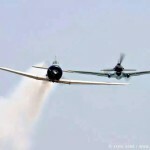 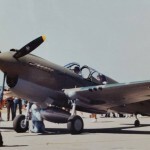 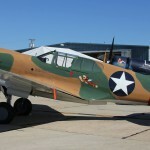 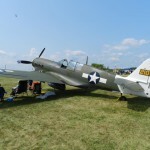 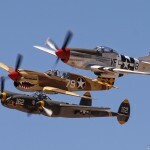 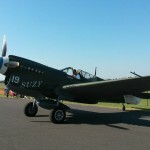 We posted some of our favorite P-40 photos throughout the week, and asked you to share some of your own shots to be featured right here on our blog. 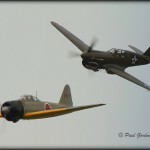 Check out just a sampling in the slideshow below! 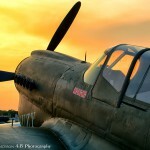 Do you have some photos you’d like to share? 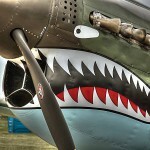 This week’s theme is the A-10 Warthog! 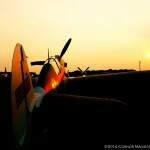 If you would like to contribute to our next theme week, go to our Facebook page, like the page, and upload your photos to our wall!